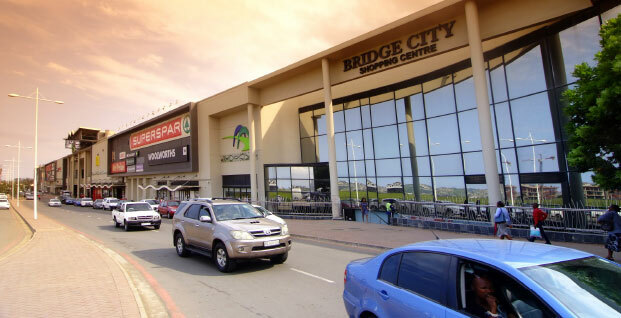 Identified as a Presidential Project, Bridge City is a thriving mixed-use precinct established in partnership between the eThekwini Municipality and Tongaat Hulett Developments. 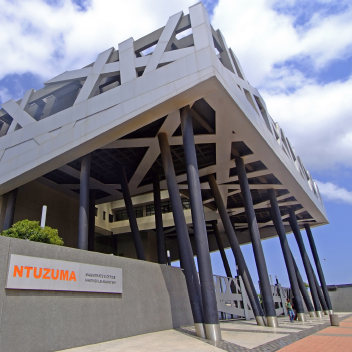 It was established in 2007, and is situated just 17 kilometres north of Durban, between Pinetown and uMhlanga Ridge. 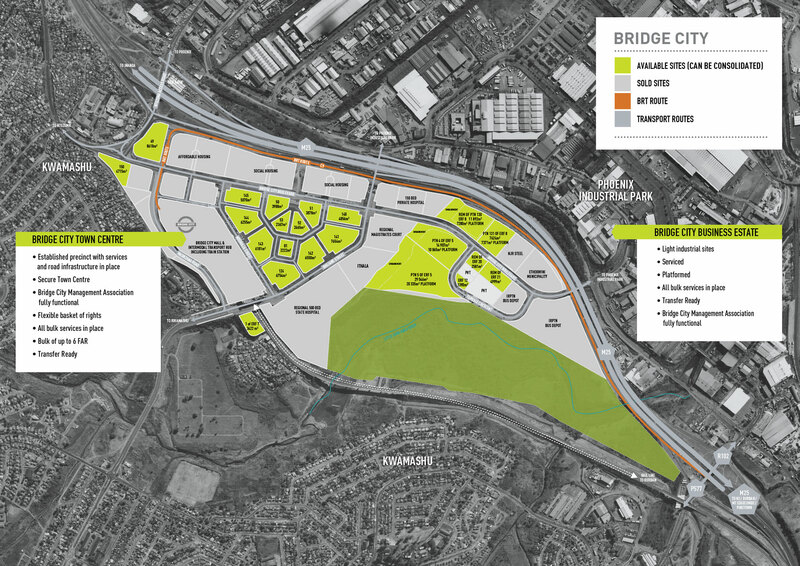 Unlocking access to the surrounding communities, Bridge City offers attractive investment opportunities in a professionally-managed, integrated and dynamic development node. 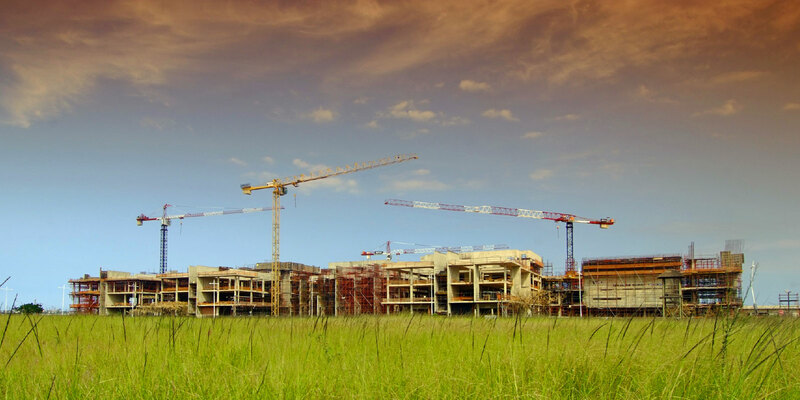 The precinct is home to a municipal services hub, including a new Magistrates’ Court, as well as a range of residential, retail, commercial and industrial offerings. 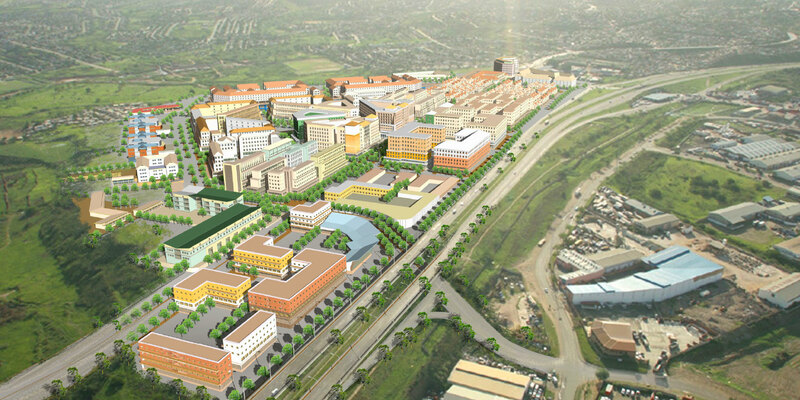 These are centred around key developments like the Bridge City Mall, Town Centre and Business Estate. 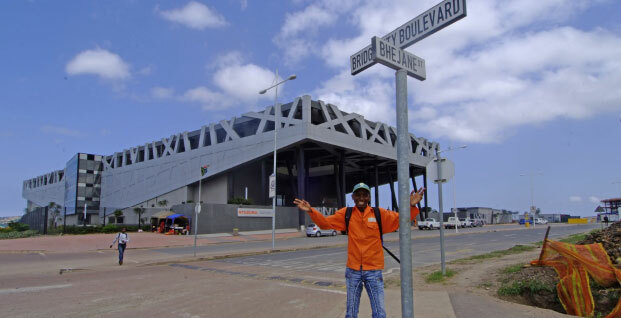 This is all made accessible by significant infrastructural development, including integration with the city’s R20 billion inter-modal public transport initiative, GO!Durban, which lies at the core of Bridge City and seamlessly connects everything on offer to the local and surrounding communities of Phoenix, Inanda, Ntuzuma and KwaMashu.